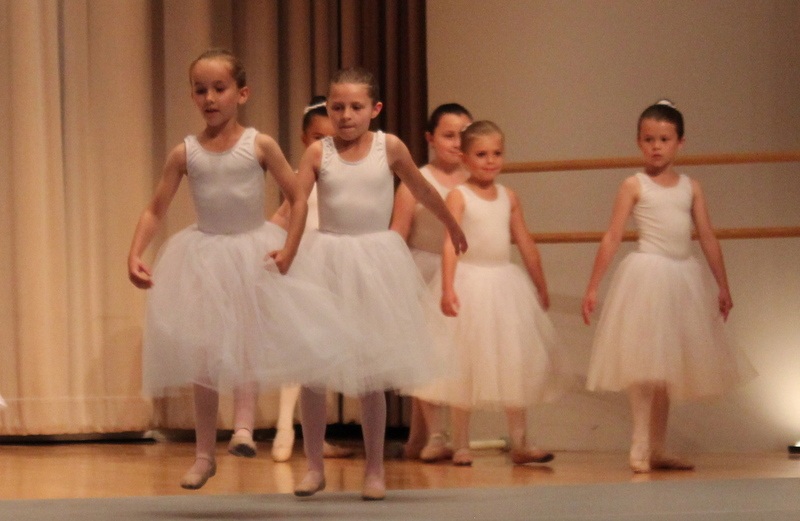 The school year has come to a close and amongst all the end of school pot luck dinners, picnics and fun days, the girls took part in a ballet demonstration. They started ballet earlier this year. 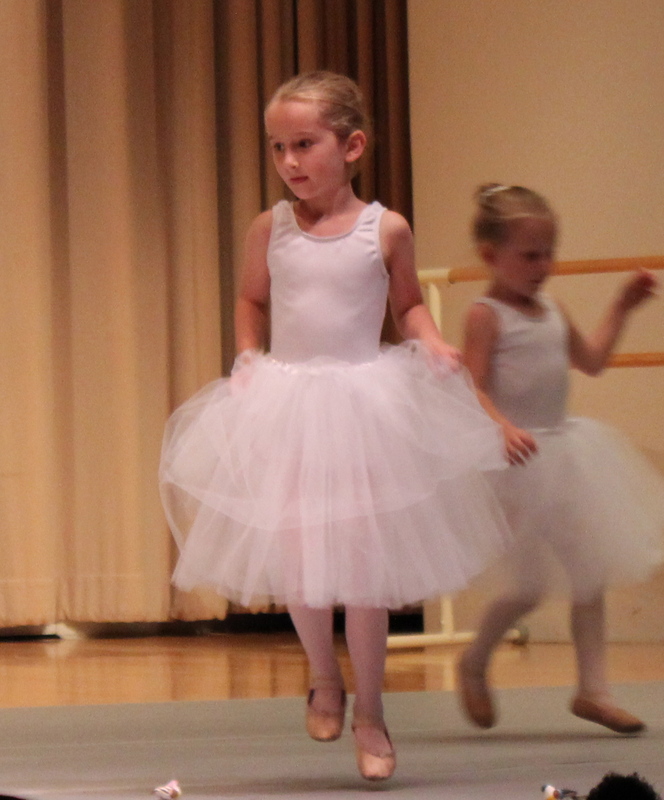 Edie had been desperate to start as soon as we moved here but as the school year was already well underway, most ballet schools weren’t taking any new students until the start of the next school year. Fortunately we found a newly established school that was willing to take students at any time throughout the year. 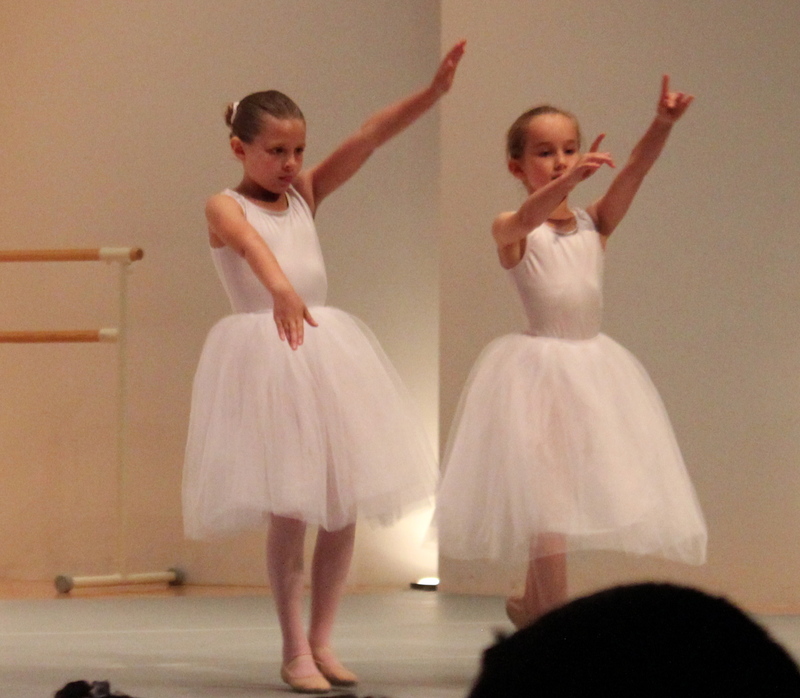 The ballet school they are attending teaches the Cecchetti method of dance. I have to admit to having had no idea that there were different types of ballet one could learn. Cecchetti ballet was devised in the nineteenth century by ballet master Enrico Cecchetti. His instruction can be traced in a direct line all the way back to the first ballet master at the court of Louis XIV of France. Cecchetti has a particular focus on anatomy and involves lots of stretches and posture exercises. 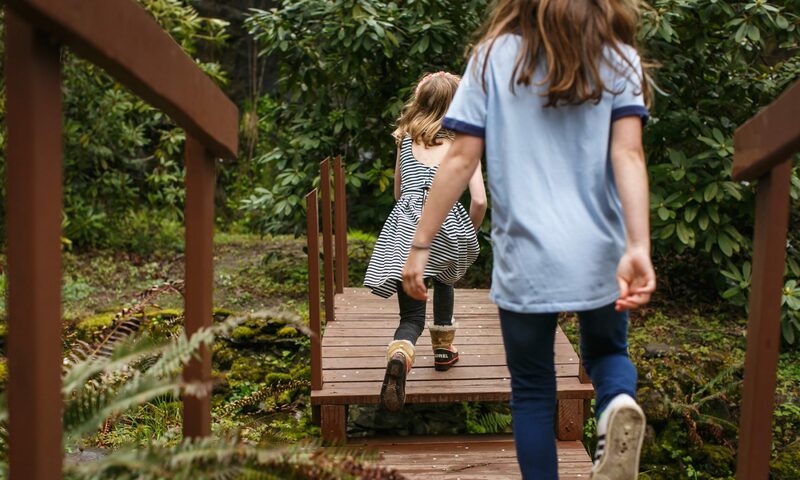 To be honest, I thought it might be all a bit too disciplined for the girls – especially Edie – but they both love it. Once those fluffy white skirts were on – that was it! 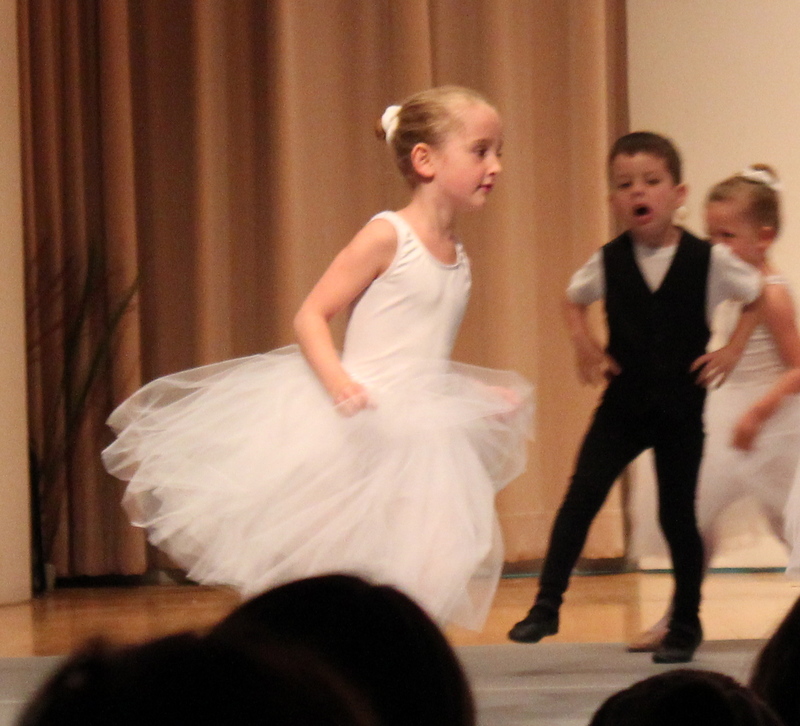 Like every ballet recital I have ever attended, it went on way too long, but the girls loved being up on a big stage in the university theatre and Richard and I were very proud of the girls’ efforts. Take care, and all those in the Antipodes – stay warm! Bravo, encore my little Dancers. We have been talking lots about Aunty Sarah and her ballet years. Might have to have a look at all her old costumes when we are back at Christmas. Yay! 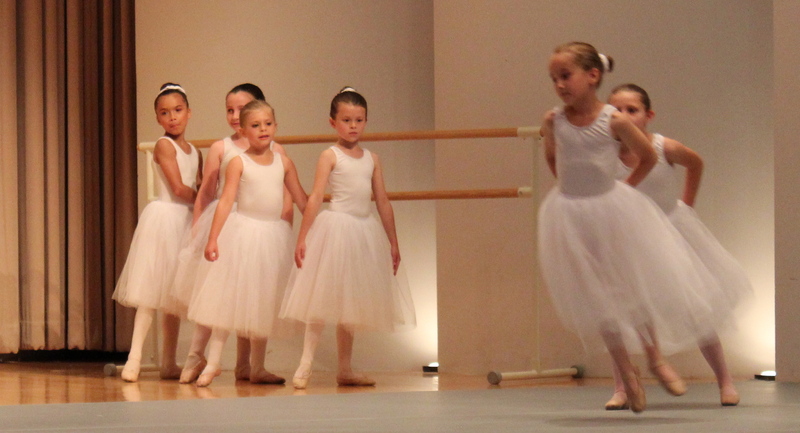 So happy the girls are doing ballet…loved the traditional style tutu. Will says thanks for his bday pressie. He had a great weekend placing third overall in his gym comp. Enjoy the sunshine!! Beautiful! And thanks for the mention of Lorenza, my wife. Is it OK if we link to this on the IPA website and Facebook page? Beautiful posture during the plie on the plie (I think) photo and on the one with the ballet fingers and great footwork during the gallops. I am impressed! Prima ballerina’s in the house! Thanks Miss Cynthia – Olive particularly loves all that posture stuff!